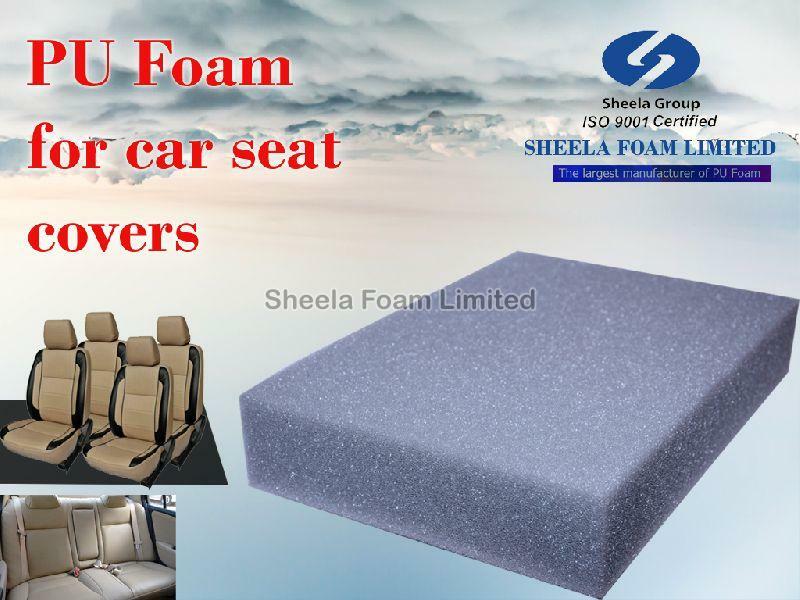 We are manufacturering Polyester as well as Poly Ether Foam for automotive Industry. Our warehouse is well constructed and equipped with all required amenities essential for a safe storage of the products. We also make sure that proper hygienic conditions should be maintained inside the unit. We make sure that the products that we deliver will remain completely damage free as we make use of the quality packaging material and have skilled personnel for the packing of the products.